How to make 8788.89% ROI on a $10 investment. If you’ve read my blog since day one, you will remember me writing a post about how I managed to achieve 2150% ROI on one single domain sale. Well, for those of you wondering if this type of profit is still available via flipping domains, I’m about to share with you how someone else managed to achieve 8788.89% ROI using an even better method! How do I know exactly how much they made? Well, I was the one who handed them the profit. There’s still a huge market for buying and selling domains, and I was personally at the forefront of it last month. As you can read in my recent growth report, we’re in the process of repositioning and rebranding our FixForums company. Why we’re doing that is irrelevant for this post, but the way I do it is very relevant. To me, this is the most important step after the actual business idea itself. I have no problem investing in domains as I feel they’re a huge asset to my projects, and if you stick to a brandable .com, the value rarely drops. In fact, most times, I’ve gone on to sell old domains I own for a profit. As when I outsource my logo creation to multiple designers, I also follow a similar procedure in order to find the perfect domain for my new projects. The process is very simple and can be done on multiple sites or avenues, but my personal favourite is NamePros.com (I love forums, what can I say). What happens next is all domain sellers will get a notification of your request and will therefore come forward with domains they either sell or own that may suit you criteria. They will typically send you an inbox message on the forum with the price they want to sell it for, and if you want it, you can typically send them a counteroffer and negotiate until a deal or not has been agreed. This is how I’ve acquired 90% of my domains! Now, back to the 8788.89% ROI. 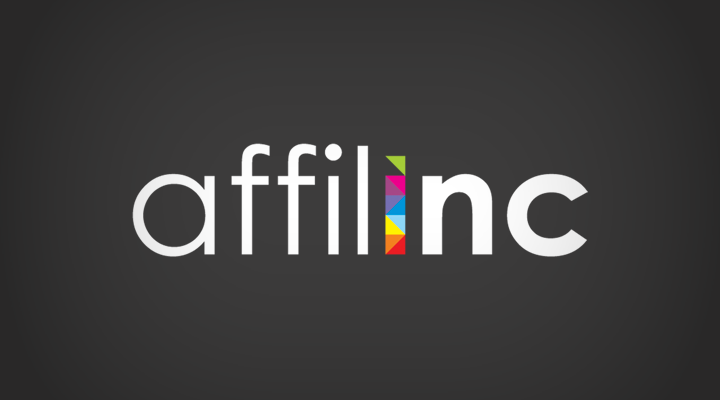 Last month, I started a domain request thread for our new affiliate marketing related company (now known as affilinc). As you can see above, my criteria was very clear and precise, and within 24 hours, I had over 30 messages from people offering me domains. As with anything, you have to sift through the good and the bad, but it gives you multiple options and great ideas in order to find the perfect domain for your project. This domain was sent to me by a young domain seller in India, and he pitched the domain to me via a private inbox message perfectly. He also started by asking for $2000 for the domain (which I personally think is worth it). Fast forward a couple of days and tens of back and forth negotiations, I ended up closing on the deal for $800! I want to make this clear: I was over the moon and still am! The reason I say the above is because, the day after the sale went through, the guy who sold it to me came clean and told me he actually registered that domain on GoDaddy for $10 the day before selling it to me after seeing my thread request! I can’t even be mad! That’s a huge 8788.89% ROI for him for a few hours work, hustling domains. I always say to my students and people I work with when they ask about what I pay for domains and what are domains really worth…..
A domain is worth as much as the buyer is willing to pay for it. I was willing to pay $2000 for that domain. Someone else may be willing to pay $60,000 for it, another person $1. It really comes down to how much that domain is worth for that particular buyer. When this guy told me what he did, all I could do was congratulate him and inform him of me writing this post in the hope that it would inspire others to do as he’s done…..hustle! This is just one tiny example of how anyone can make good money online. You just have to be smart and hustle with what you have in front of you.